Friday 6th September sees the end of this year’s Summer Reading Challenge at Henley Community Library. 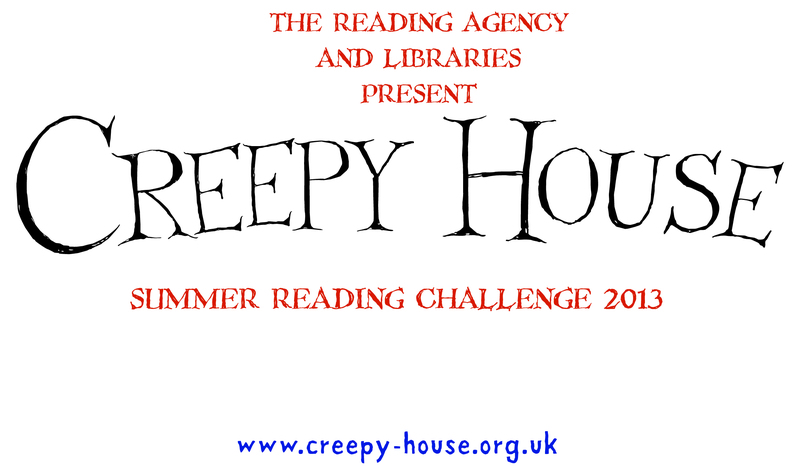 More than 100 children joined the national Reading Agency funded holiday reading scheme, attracted by this year’s Creepy House theme and its posters, smelly stickers, wrist bands and other progress tokens. Library activities supplemented youngsters’ reading and kept visits fun. Young readers treasure-hunted for Creepy House cartoon characters, went on to a monster-drawing and naming contest and then made masks or used face-paint to masquerade as monsters. Library visitors can see their efforts on 6 September in the Library and vote for their favourites. At noon on 14 September at the Library, 12-year-old author Cerys Stansfield hands out medals and local writer Shirley Thompson presents certificates to youngsters who have read six books.